MIC: We gave up Cameron seat because party confidence down 50%! 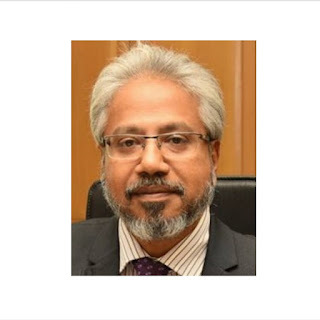 KUALA LUMPUR: MIC President Tan Sri S. A. Vigneswaran (pic) said he agreed to give up the seat in Cameron Highlands because "the party's confidence dropped 50%" after the incumbent MP was stripped of his seat by the courts and the Election Commission. "Insisting on the seat and losing it permanently is not a very intelligent thing to do," he said. 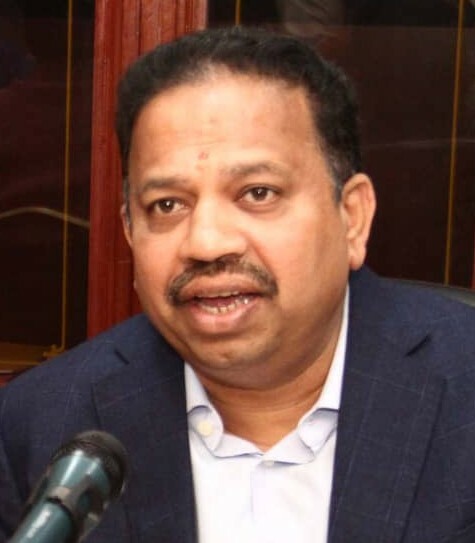 Vigneswaran was speaking to the media after Barisan Nasional announced that it would field Ramli Mohd Noor as its candidate for the by-election on Jan 26. The Cameron Highlands seat vacated by the Election Court on Nov 30 after it nullified the victory of MIC Youth chief Datuk C. Sivarraajh in the May 9 general election due to corrupt practices. The seat has traditionally been contested by MIC within the Barisan arrangement. "Barisan never gave us pressure to give up the seat; only at the last (minute) did the Umno president say: "Can we propose a candidate to win (Cameron HIghlands) for BN?" "We needed a local name and a person of high integrity. Who better than someone like ACP Ramli (Mohd Noor)?" 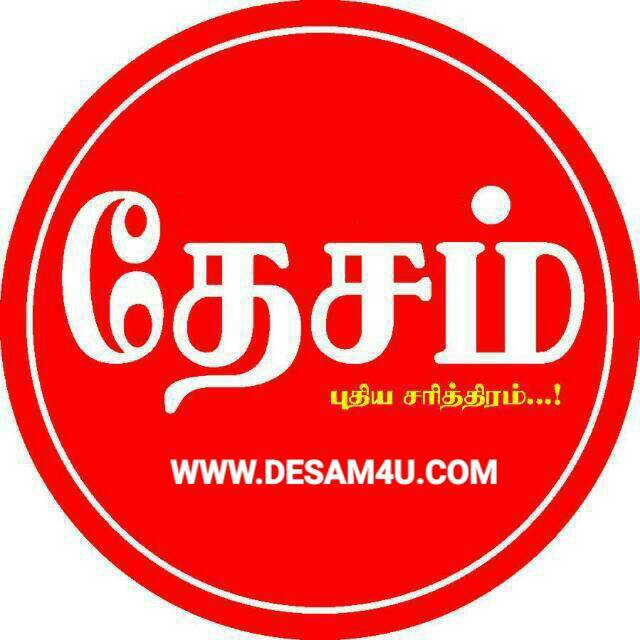 said Vigneswaran. When asked if MIC had given up its last chance to get a seat in Parliament andwhether the party grassroots agreed with the arrangement, he said, "There will be other by elections. "Don't worry about our grassroots. 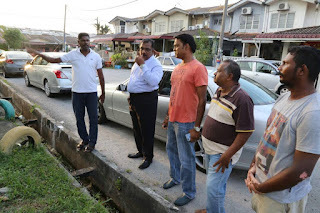 We know how to handle our grassroots," said Vigneswaran.